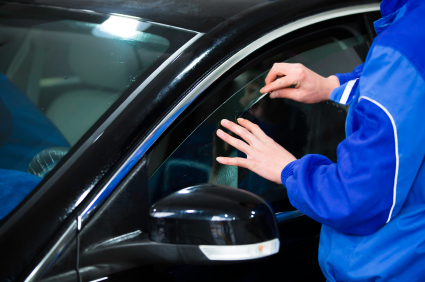 Minor dents can detract from your vehicle’s overall appearance and decrease it’s resale value. Here are a few tips to help keep your vehicle in excellent condition. One of the easiest way to prevent door dings is to park away from other vehicles. Parking in an empty space towards the back of a lot will decrease the chances of getting dings. If you have no choice but to park in a busy lot you’ll want to make sure to give yourself enough space on each side. Dents can occur by accidentally opening the vehicle door into a curb, wall or another vehicle. Opening the door slowly can help avoid an incident. Accessories such as the metal chain of handbag or wallet can easily scrape against your vehicle when entering and exiting. Simply being aware and extra careful when going in and out of a vehicle can help to prevent scratches. Parking indoors such as in a garage can help to protect your vehicle from the elements which can damage a vehicle’s exterior and cause wear and tear. Hail is one of the most dangerous elements when it comes to causing damage. Make sure to use covered parking if you’re expecting a hail storm in your area. 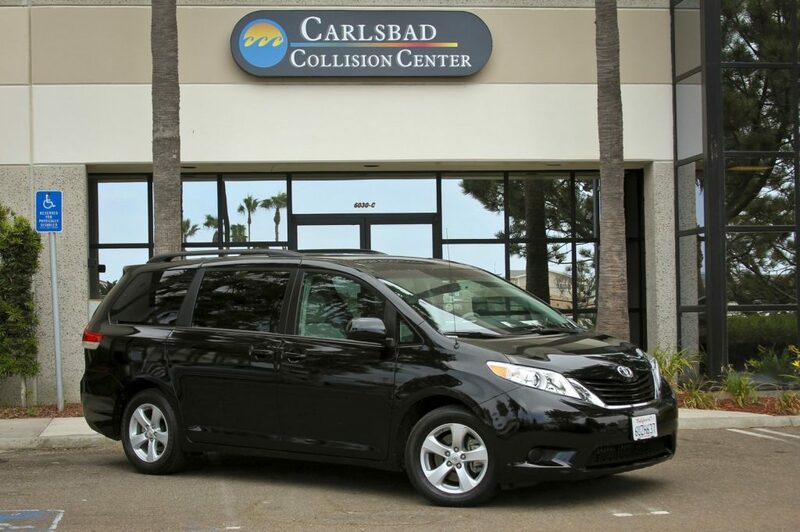 Contact us if you are interested in vehicle dent repair in San Diego, CA.